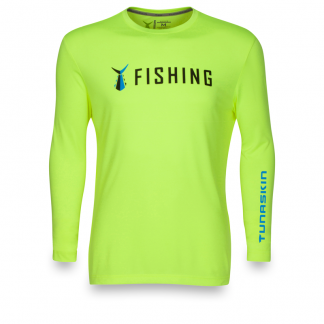 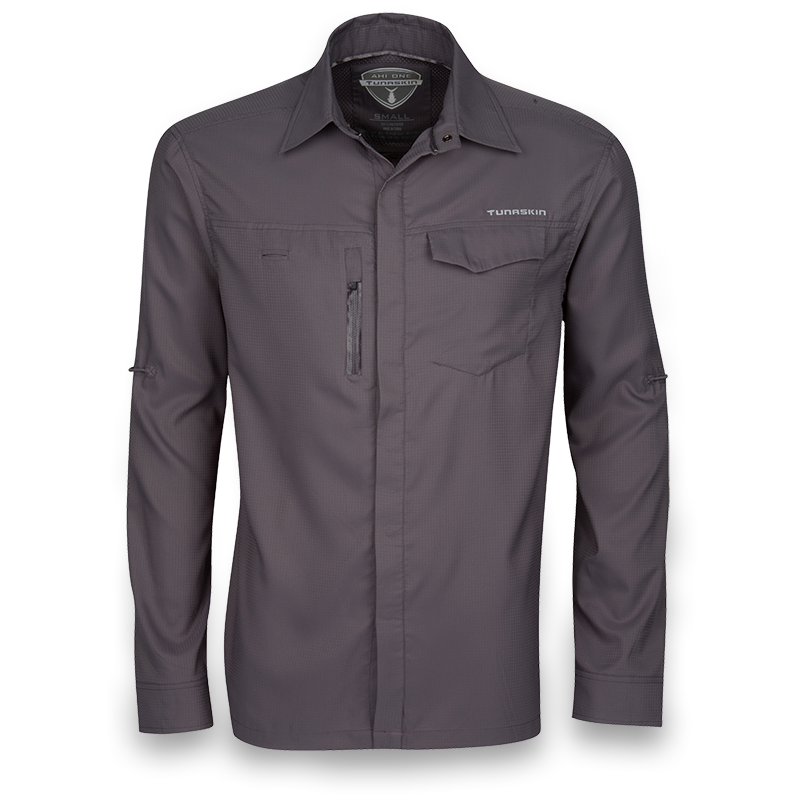 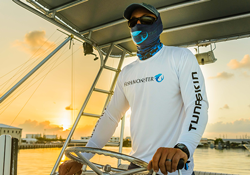 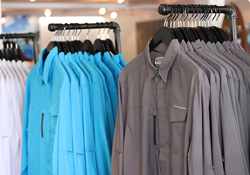 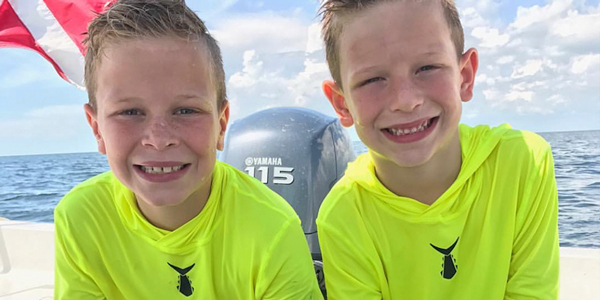 The Tunaskin ECHO Performance long sleeve is ideal for when you need sun protection yet still breathable to keep you cool. 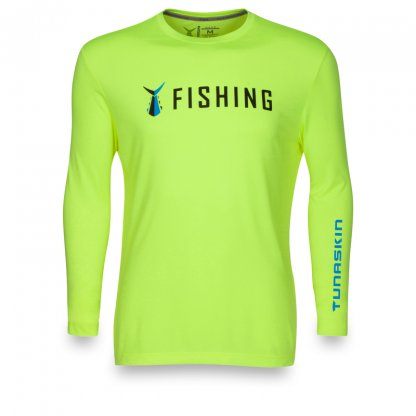 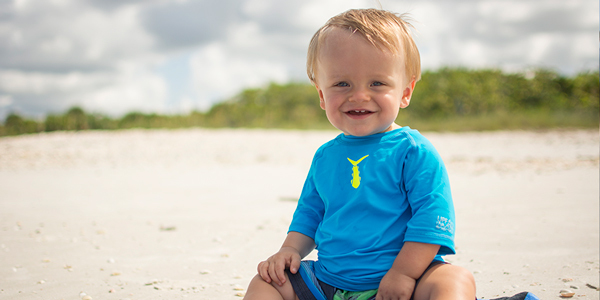 Engineered with REPREVE fiber, this top provides UPF 35+ sun protection with a sueded inside to make it extremely comfortable against your skin. 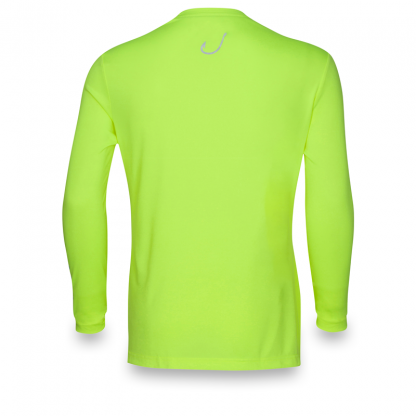 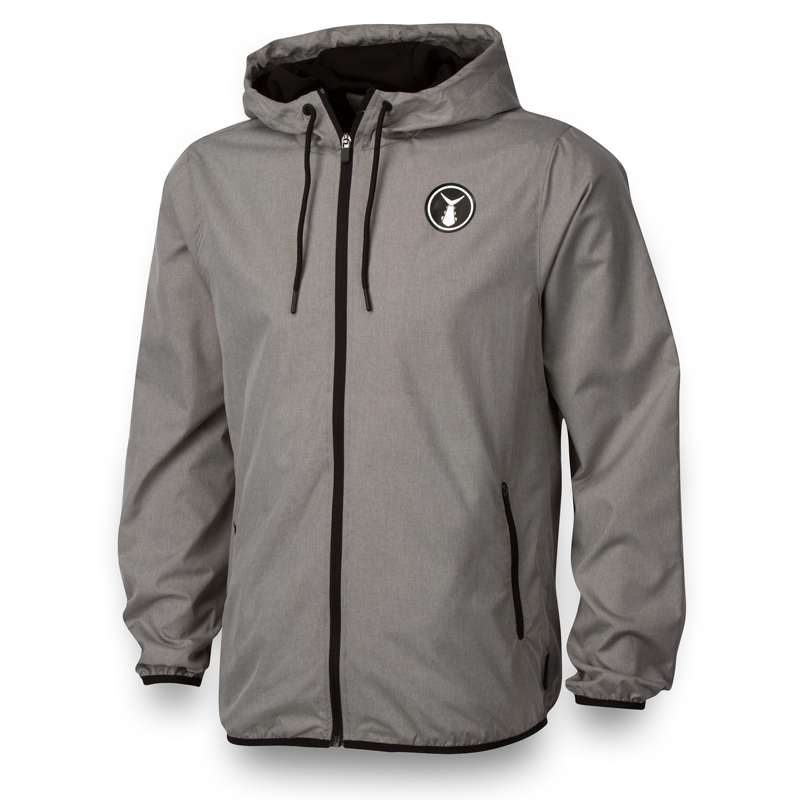 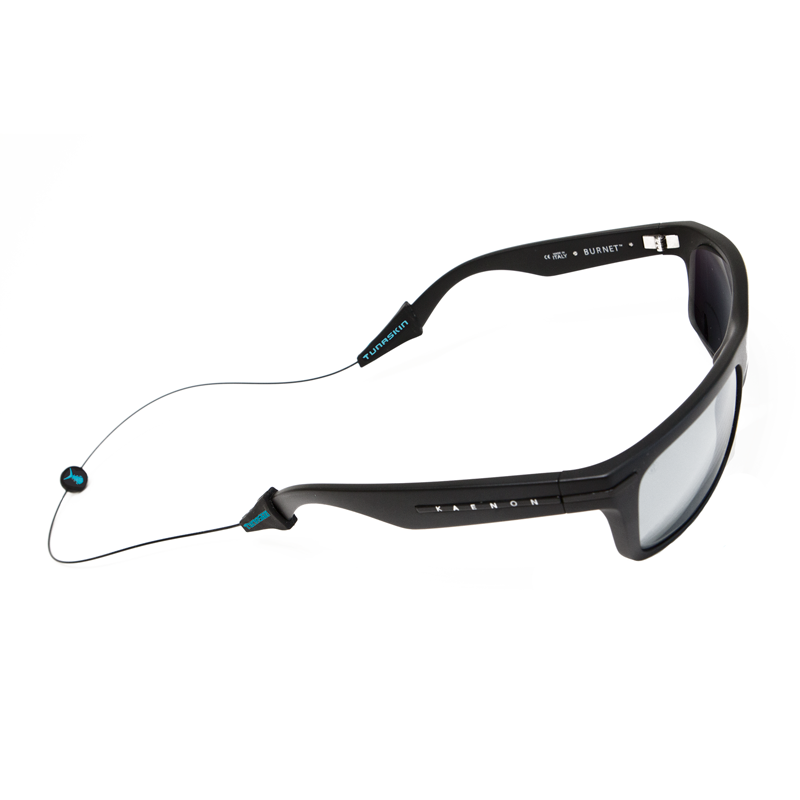 Designed with advanced needlework the ECHO line is a durable top for those who have an active lifestyle. 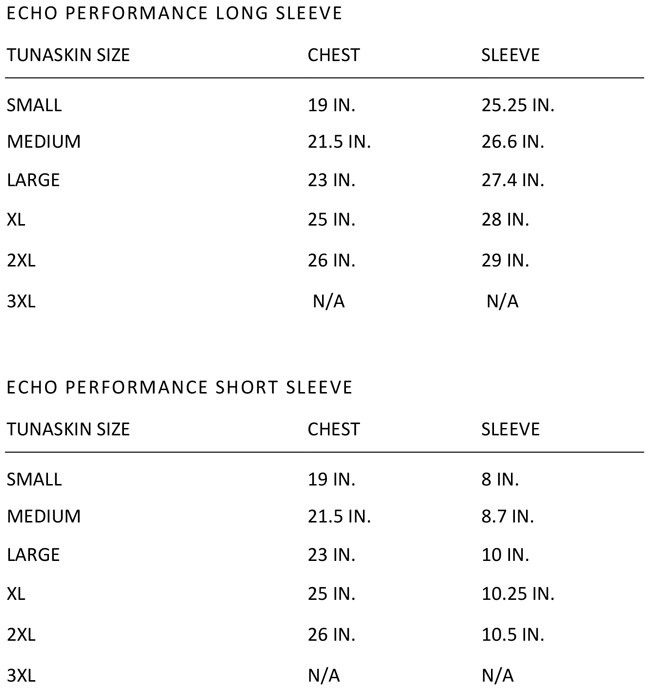 Please note there are fit differences between our ECHO Performance and our Original Performance line. 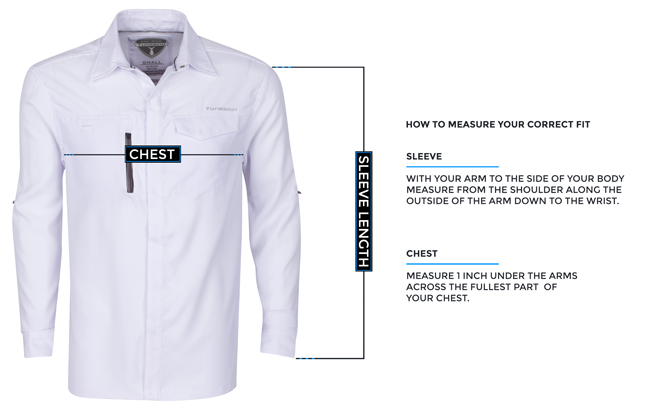 Our ECHO Performance line features a fit that is more true to size for industry standards. 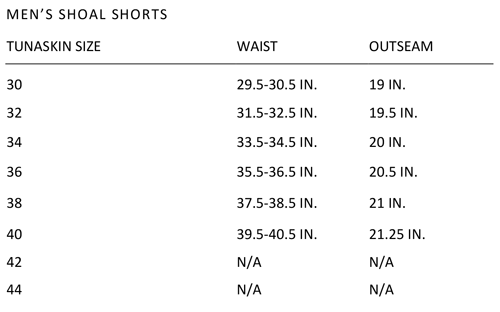 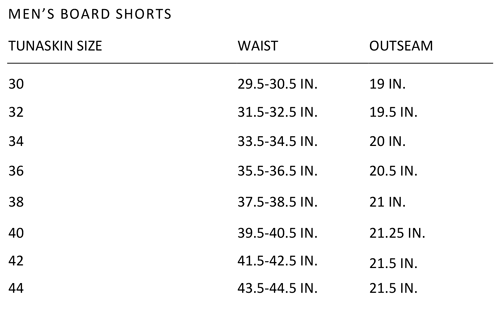 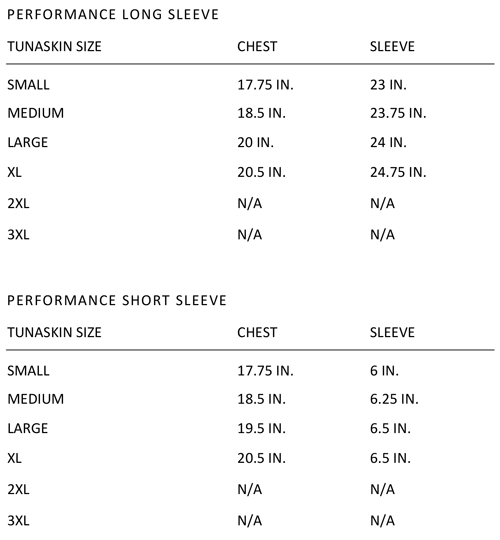 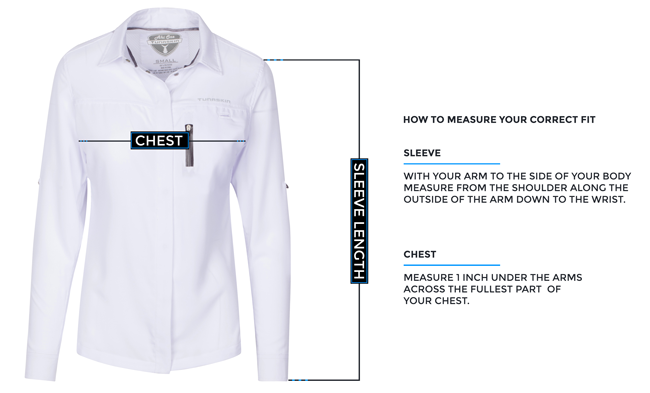 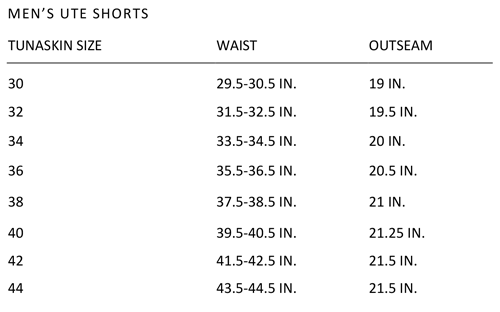 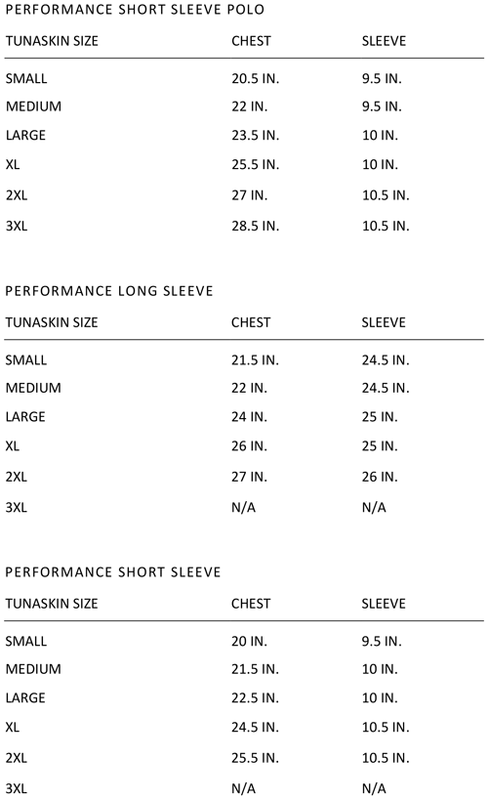 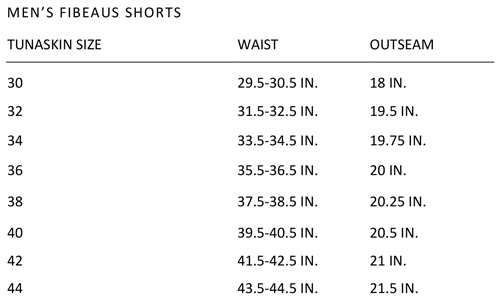 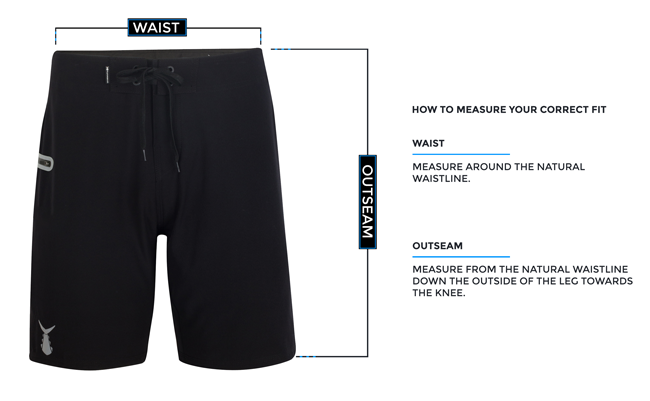 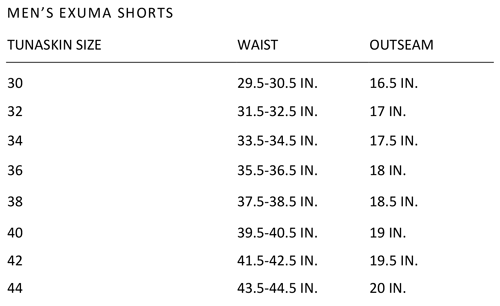 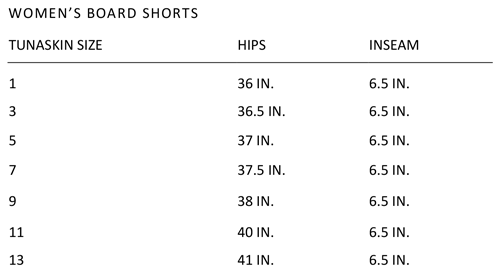 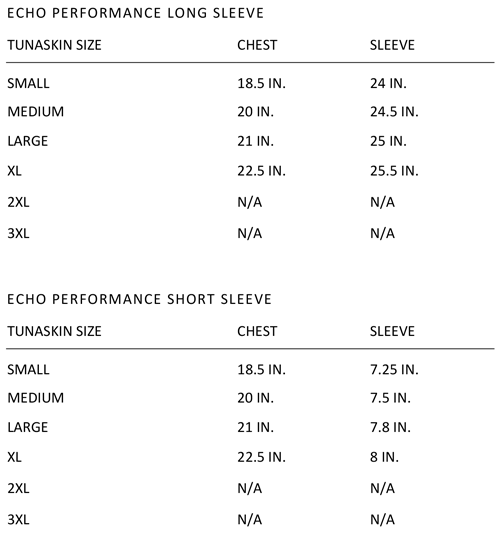 For returning customers, if a similar fit as our Original Performance is desired we suggest reviewing the echo line size charts so you can find the comparable fit in our new sizing.